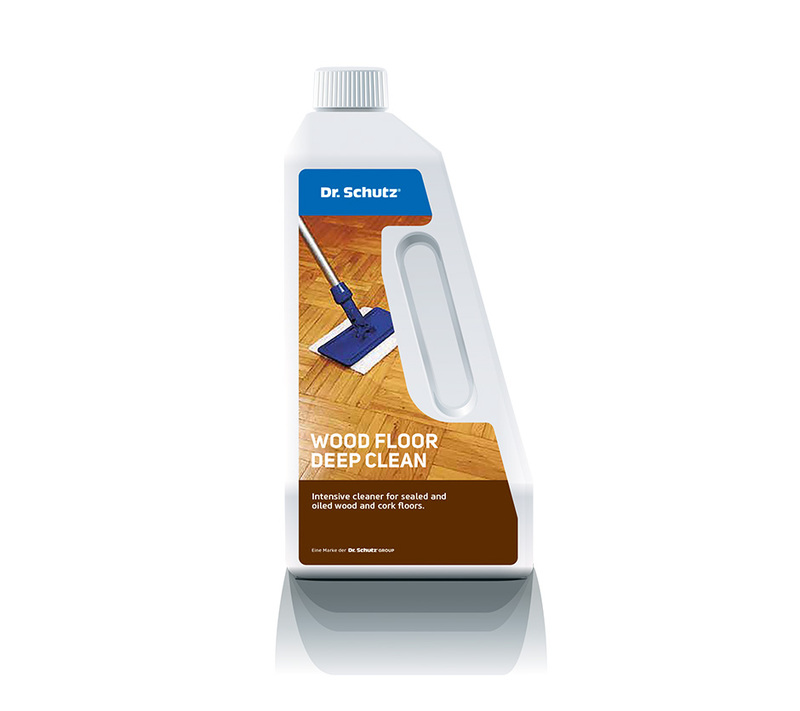 For the regular cleaning of all sealed wood, parquet and cork floors. 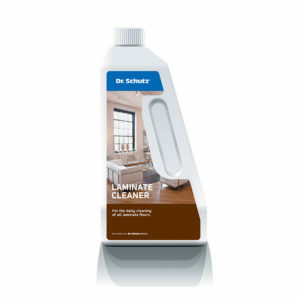 Dilute Wood & Cork Floor Cleaner in a ratio of 1:200 (25 ml to 5L of water). Lightly damp wipe over the floor with a mop. Remove grease marks and other dirt sticking to the floor with undiluted Wood & Cork Floor Cleaner and a soft clean cloth. Afterwards rinse thoroughly with clear water using a wrung-out cloth. 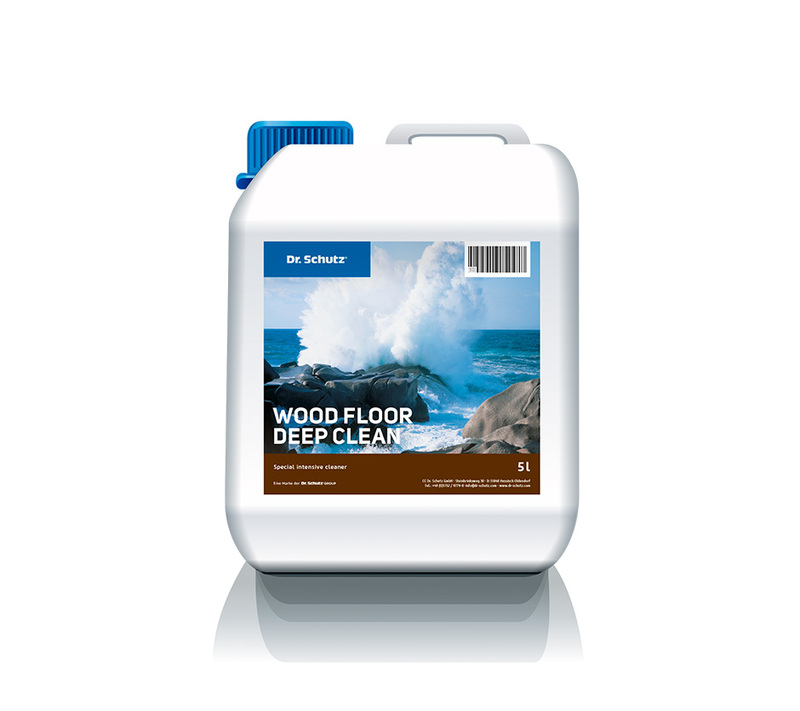 Dilute Wood & Cork Floor Cleaner in a ratio up to 1:400 (25 ml to 10L of water). Lightly damp wipe over the floor using a spray-cleaning method in combination with a monodisc machine such as the SRP 1 or similar with a white or red pad. Remove grease marks and other dirt sticking to the floor with undiluted Wood & Cork Floor Cleaner and a non-abrasive white pad. Afterwards rince thoroughly with clear water using a wrung-out cloth. Wood and cork floors can absorb water in the area of seams and joints and then swelling can lead to a change of shape (particularly in case of floor coverings made of beech). 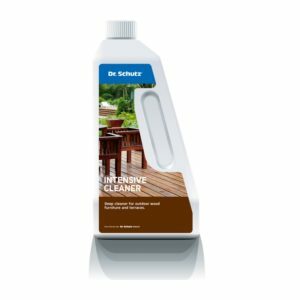 Allowing the cleaner to stand for a long period of time on water-based lacquers can lead to the temporary formation of “milky” white marks. For this reason, the standing time should – without fail – be limited to a minimum and the floor never be left wet for prolonged periods of time. Always treat the floor one section at a time. If at all possible, clean the floor in pairs, the first person loosening the protective film and the second person immediately taking up the loosened dirt. Sensitive surfaces (such as varnished furniture, skirting boards, doors) should not be sprayed with Wood Floor Deep Clean. Check the surface of the floor for cracks in the varnish and open joints prior to commencing work. Cover metal surfaces and tape over settlement joints/transition profiles, etc. prior to cleaning.